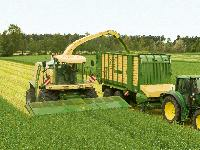 Tractor PTO operated FORAGE HARVESTER which can harvest, collect, chopp and collected in trailer. 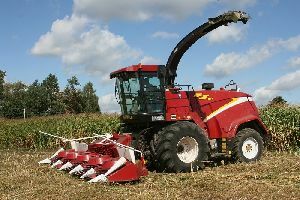 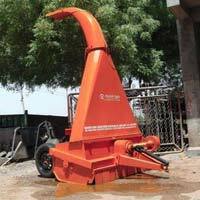 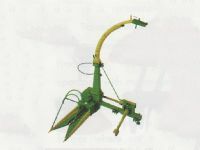 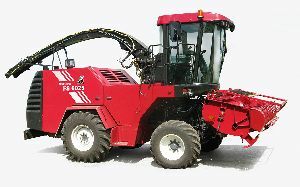 The Forage Harvester can be used both in Row crops and broadcasted crop field with modified attachment. 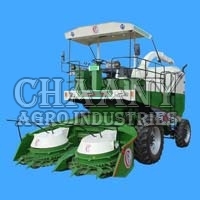 This is suitable for Fooder crops like grass, maize and sugarcane.